No matter the type of real estate mobile app you’re looking to have created for your business, design mistakes can be the nail in a coffin for any potential mobile technology. There are certain aspects that you need to take into consideration so people will want to use your app. Users want an app that is functional and offers value for multiple uses. Make sure that your new mobile app doesn’t fall into any of the categories below. 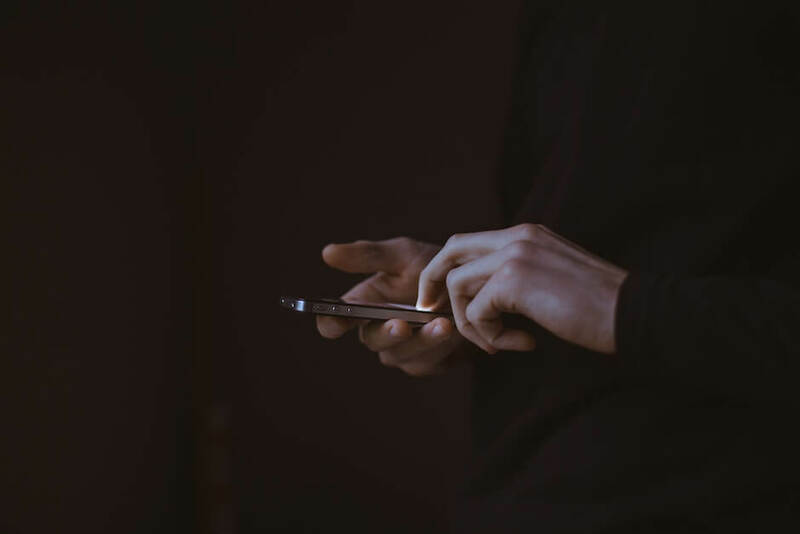 The design of your real estate mobile app should have plenty of visual cues that tell users exactly what actions to take, like where to touch the screen to move through the app. Even if it’s pretty self-explanatory what the user can do, still add cues. Visual information will always leave a user with a great first impression. Everything in your app should always be uniform. The look and feel should be consistent throughout each page as the user scrolls through. Users will be able to pinpoint things that seem off, this includes everything from color scheme to font. If you’re looking for a real estate mobile app that will work in tandem with your SEO analytic tools (and will help bring more recognition to your mobile presence) — we have you covered. Here at SnApp Real Estate, we are an experienced real estate mobile app development company that promises to build you high performance real estate mobile apps. Our apps will help you streamline your business and connect with clients easier, not to mention they are truly affordable. This entry was posted in mobile app design, mobile technology, real estate mobile apps and tagged mobile app, mobile technology, real estate mobile apps. Bookmark the permalink.